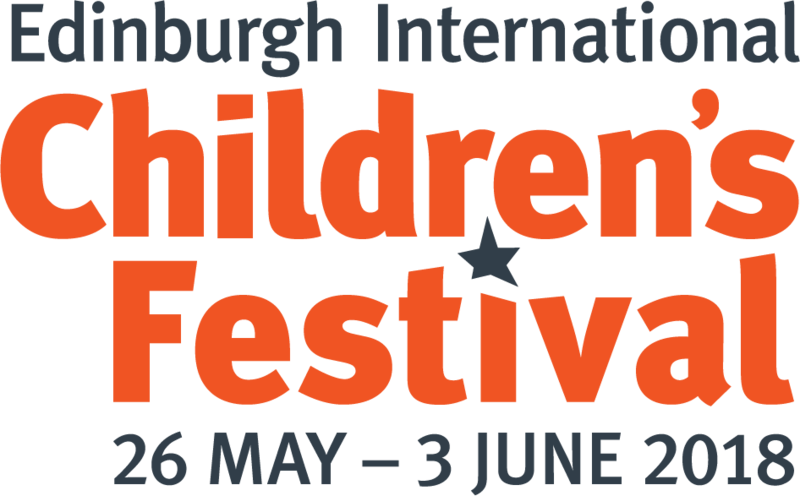 Previously known as the Imaginate festival, the Edinburgh International Children’s Festival is jam packed once again this year with a fantastic programme of Children’s theatre. Performances vary in suitability for all ages, from 0 – 15 years old so there really should be something for everyone, check out what’s on here …I’m particularly delighted that the brilliant The Road That Wasn’t There from last year’s fringe is coming back – we absolutely loved it – captivating and imaginative storytelling and puppetry by some super talented folk !!! This entry was posted in Uncategorized and tagged Edinburgh International Childrens Festival, Imaginate festival, national museum, the road that wasn't there by Edinburghfestivalsforkids. Bookmark the permalink.